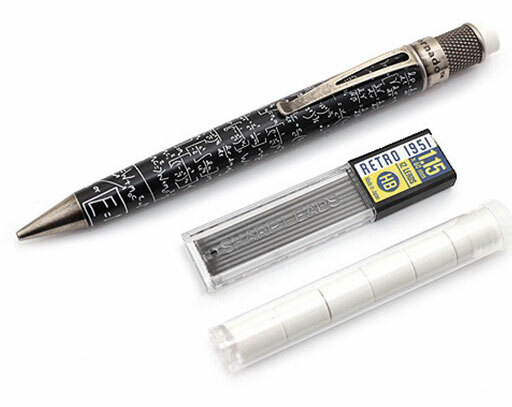 The Retro 51 Tornado Albert mechanical pencil pays homage to Albert Einstein! 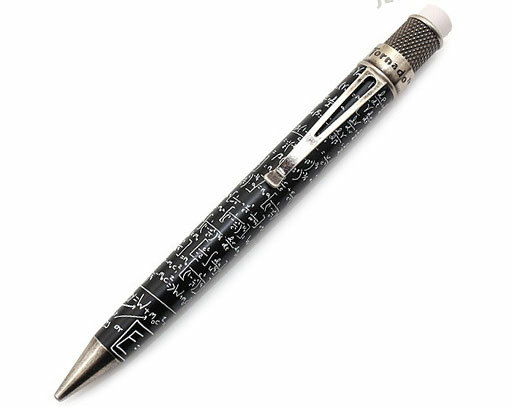 This metal pencil has a comfortable weight, and is decorated with the formulas that made Einstein famous. 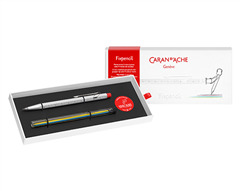 The 1.15 mm lead size allows you to write with bold letters, and the included eraser is big enough to quickly fix any mistake. 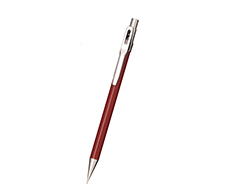 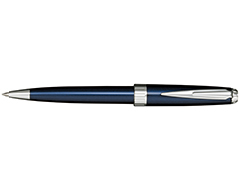 The patented Tornado mechanism extends pencil lead through the twisting of the knurled piece below the eraser - no clicking necessary! 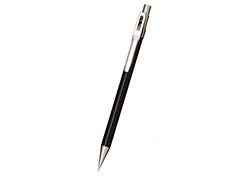 The top eraser easily removes from the pencil, allowing you to insert refill lead.